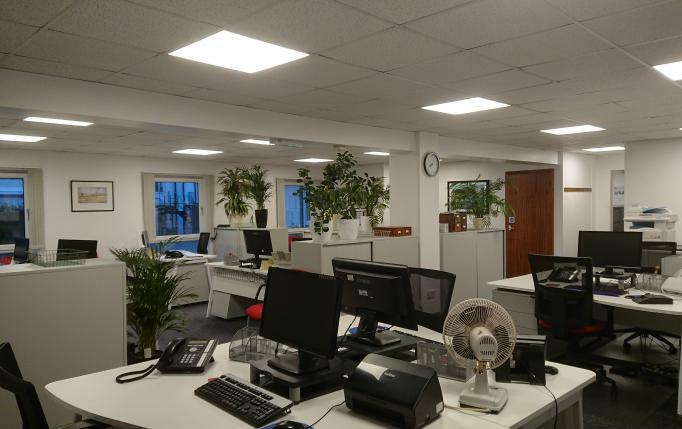 We are extremely pleased to show you our new look office at Watkins House, Shoreham-By-Sea. Come in and see us for all your Insurance Broking needs. Thank you to Red River Interiors of Horsham – a fantastic job.